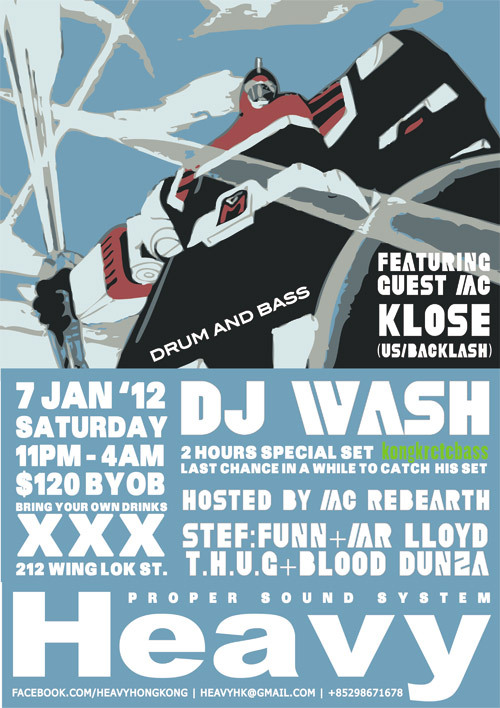 Posted: January 2nd, 2012 under Drum & Bass, Gigs in HK. 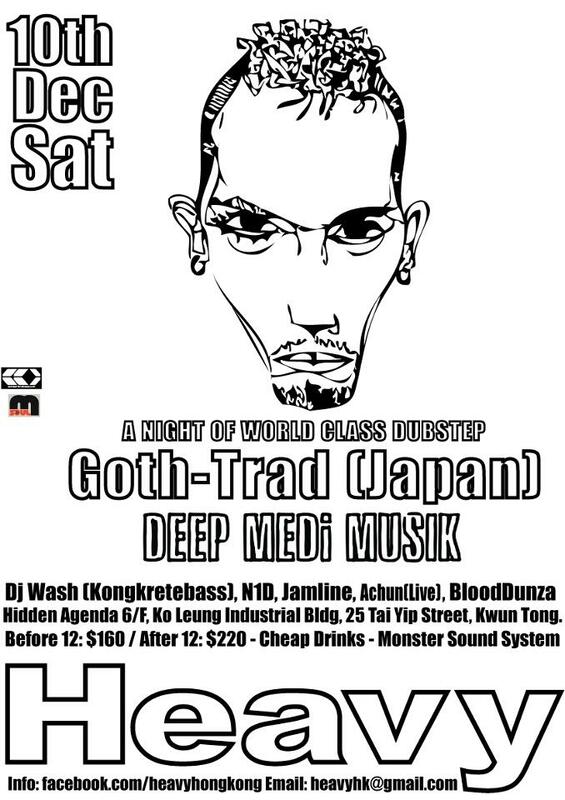 Posted: December 7th, 2011 under Dubstep, Gigs in HK. 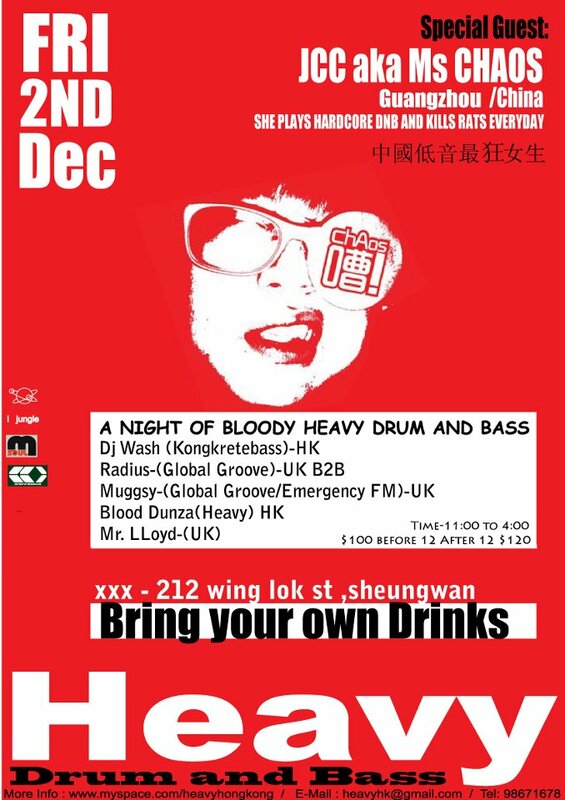 Posted: November 21st, 2011 under Drum & Bass, Gigs in HK. 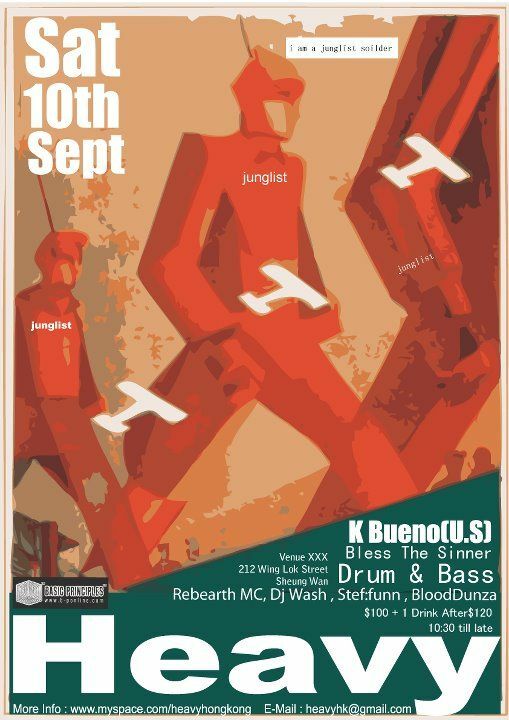 Posted: August 29th, 2011 under Drum & Bass, Gigs in HK. 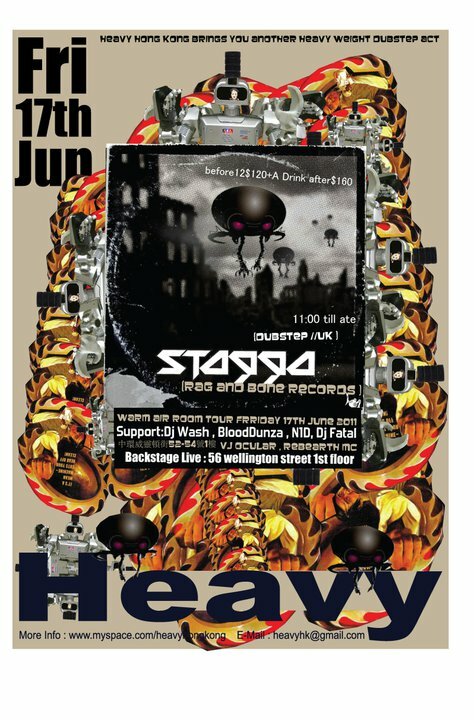 Posted: July 14th, 2011 under Drum & Bass, Gigs in HK, News. Posted: May 16th, 2011 under Dubstep, Gigs in HK, News. 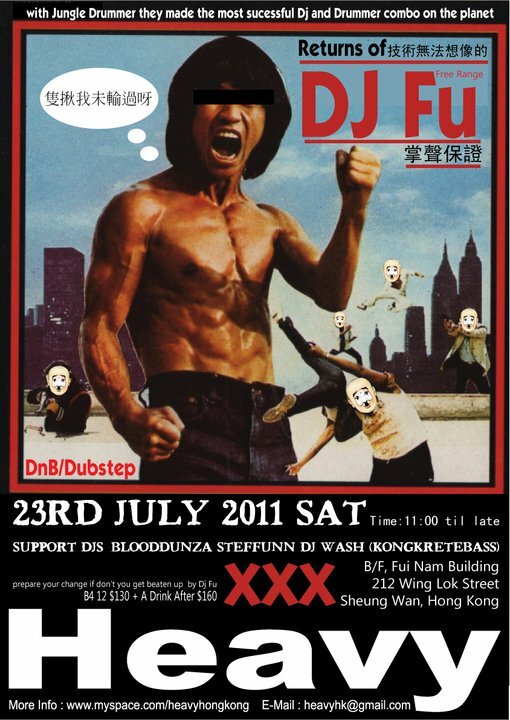 Posted: May 6th, 2011 under Drum & Bass, Dubstep, Gigs in HK. Kongkretebass have brought you names like Truth, Goth-Trad, Kryptic Minds and Kode9, and now, Hong Kong’s bass music cultivators is back this April with another forward thinking booking! 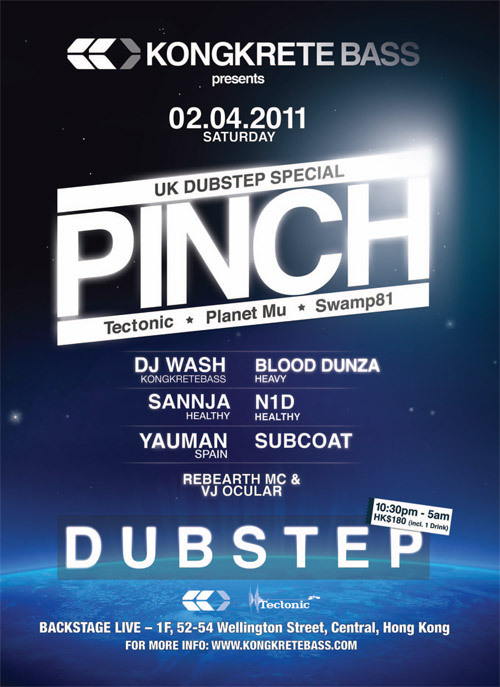 On Saturday, 2nd April we will introduce to Hong Kong for the first time, one of the legends of UK Dubstep / Grime / Bass Music scene – DJ PINCH (Tectonic, Planet Mu, Swamp81 / UK). DJ PINCH – The head honcho of the very well respected Dubstep label “Tectonic Recordings” is without doubt one of the biggest names in Dubstep. One of the true pioneers and innovators of the sound, he is producer, promoter and label boss. His Tectonic label is one of the longest running and most recognisable in the scene, releasing artists such as Loefah, Skream, Benga, Digital Mystikz and Joker to name a few and together with his own productions has helped define the sound we hear today. There is no question that there are few bigger artists in the scene than Pinch and we are thrilled to have him appear for the first time here in Hong Kong. His sets across the globe has always left everyone speechless and in awe of what he had presented as the future of Dubstep, a glimpse of what was to come and what we would be listening to in the coming months and years. On April 2nd we again get that rare chance to see what the future holds. Kongkretebass is extremely proud to be able to introduce one of the legends in the Dubstep scene to Hong Kong. 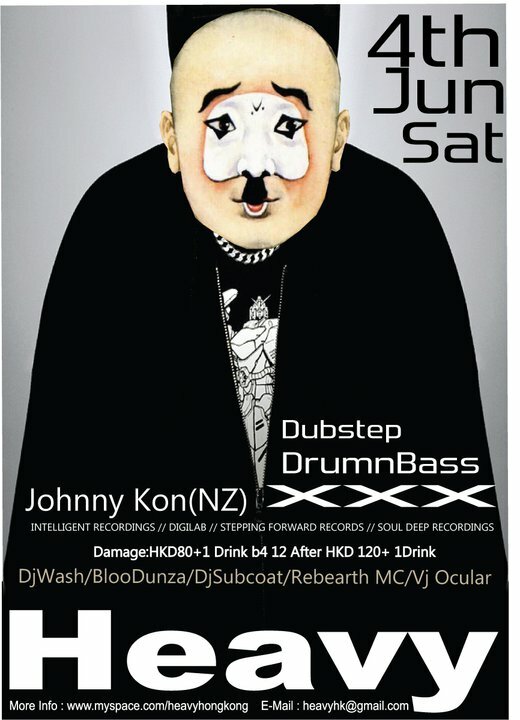 Posted: March 5th, 2011 under Drum & Bass, Dubstep, Gigs in HK, News. 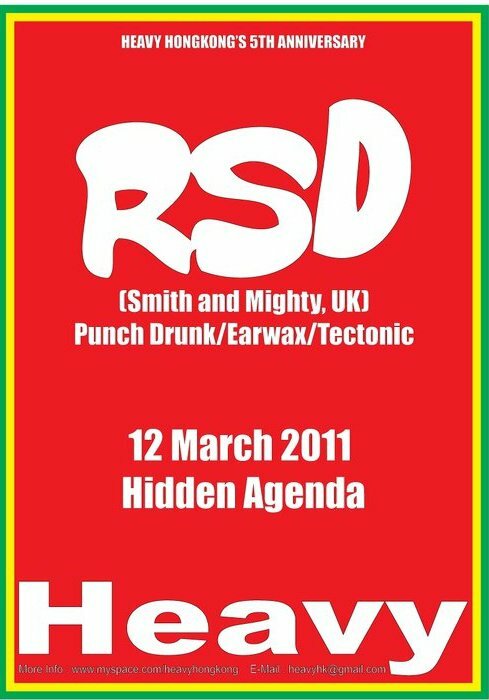 Posted: February 25th, 2011 under Drum & Bass, Dubstep, Gigs in HK. 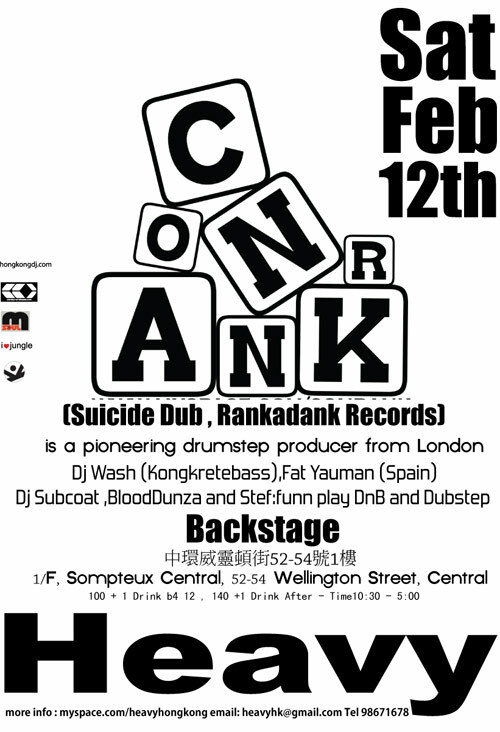 Posted: January 21st, 2011 under Drum & Bass, Dubstep, Gigs in HK.